For the few who may be concerned about the news, don’t. Turn it off. Here is an accurate reading on what is going on in the US. In case it’s not perfectly obvious: don’t believe the Fool. Judgment is coming. 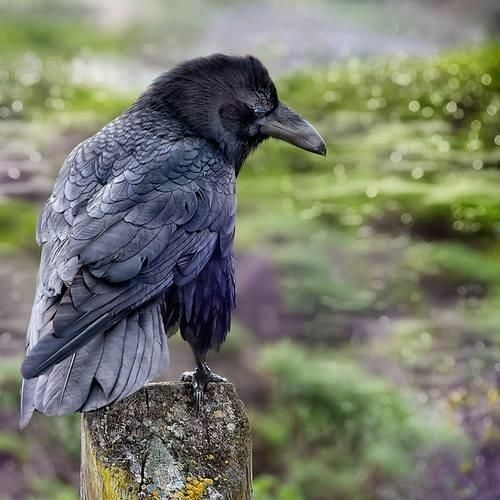 RIGHT BRAIN THOUGHTS,NOTIONS OF A RAVEN STARSEED ALONG WITH A CAPPUCCINO COFFEE AT THE END! COMPARISONS OF LIFE'S THOUGHT PROCESSES WITH THAT OF A RAVEN. COMPARISONS OF LIFE'S THOUGHT PROCESSES WITH THAT OF RAVEN.. It is said that the land of Faery is as near as breath. So it is. And as far away as a land beneath the waves or deep underground. That is true too. Faërie logic allows for this contradiction. The more I think of it, the more I realize that the Tuatha were likely the Gregori or Watchers.. and the nephilim were the children of the Tuatha. I do believe giants existed, but I don't believe the nephilim were literally giants. I think that by giant it means that they were Fae/Human hybrids who changed the world in some way. Legends. Believe it or not, there were Celtic chakras.. They were awakened in a spiral pattern, which makes way more sense to me than the linear path of awakening chakras. I wonder if there is a type of Celtic yoga or mudra, especially for Druids. Today I was reading about Celtic Reiki.. Turns out it doesn't seem to be a brad new system, but a new approach to Reiki that is kind of Celtic themed. This is a follow up to the Hearth Welcome piece I wrote about a year ago. Multidimensional realities ...science fiction no more ? The SF Bay Otherkin Meetup will be having our 8th annual special event at PantheaCon on Saturday, February 16th, 2019, from 5:00 - 10:00 PM. There will be music, snacks and drinks, books, a pretty slideshow, Discord chats, buttons and badge ribbons, and our traditional game of Cards Against Humanity later in the evening. Ritual of Enderi Amazon Link! Some of you have watched my interview with Kimber'El of the High Elven Wisdom and Love YouTube Channel and wanted to know where to get the book! Connecting with Danu, Earth Goddess, about our place on Earth at this time. Joyous and Magickal Midsummer to you all !